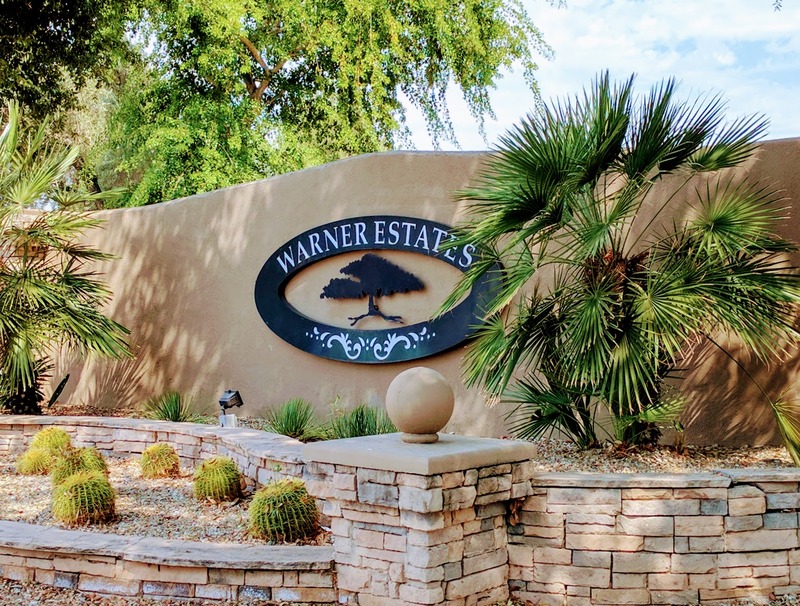 Warner Estates is a luxurious community of 84 custom built homes in a great South Tempe location. The average lot size of the homes in Warner Estates is more than 25,000 squre feet and the average home is more than 4,400 square feet. 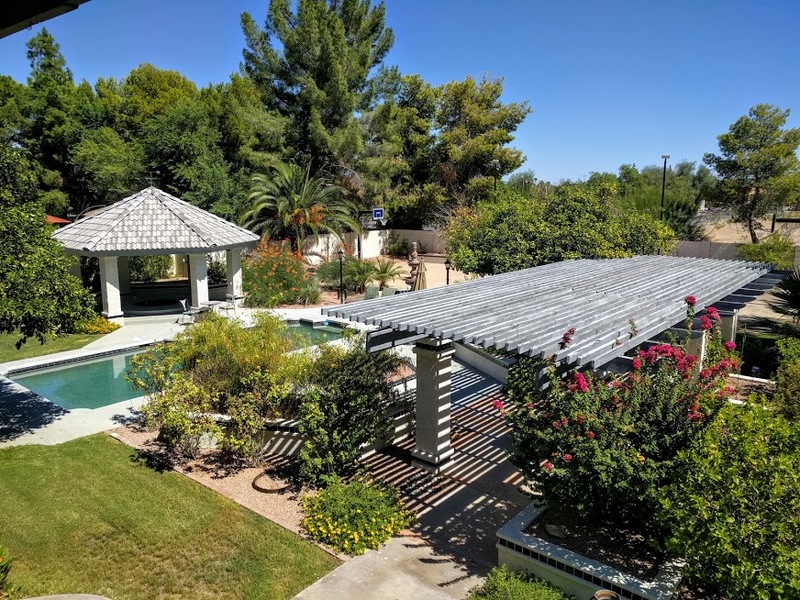 Nearly every home in the neighborhood has a swimming pool and many have tennis / sports courts, as well. 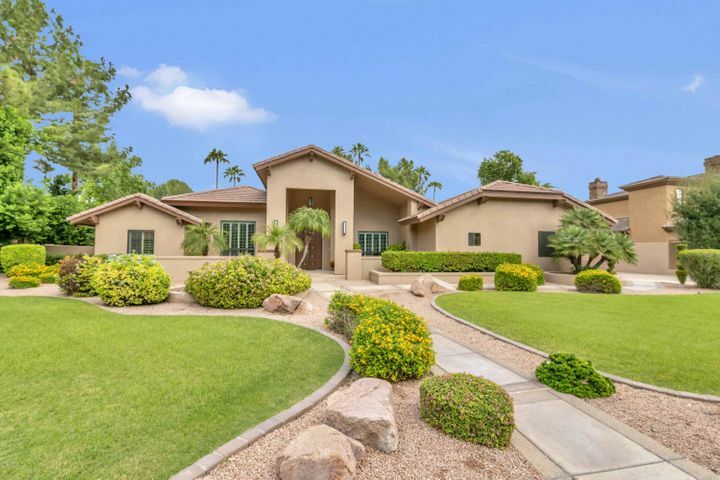 We absolutely love the tree lined streets and the well manicured lawns in the area. 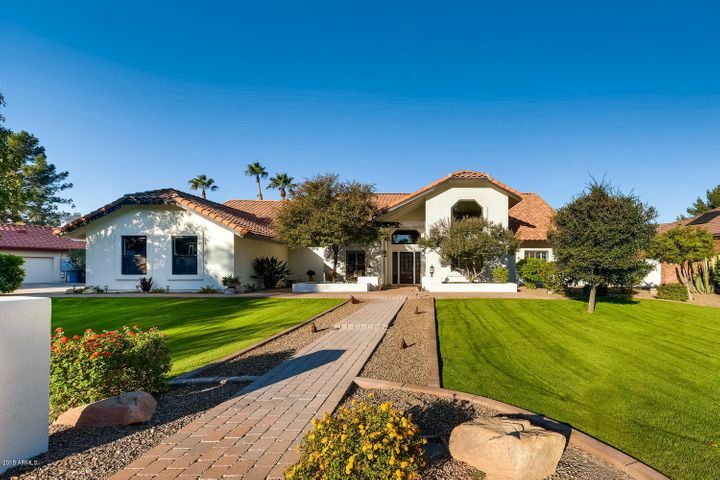 You’ll love the elegant homes and the wonderful South Tempe lifestyle. Here’s a map of the area. 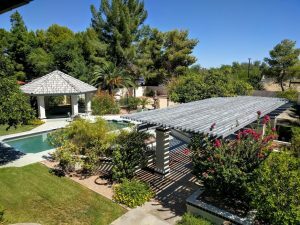 As you can see by clicking on the map and searching the area, this loction is close to freeways, parks, shopping, restaurants, jobs and more. Northern Trust, the ASU Research Park, GoDaddy and several other large employers are nearby. 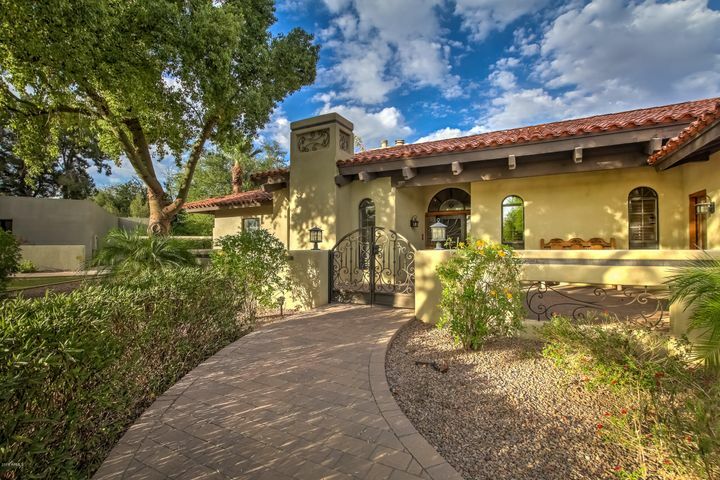 Some of our favorite restaurants near McClintock and Warner are: Great Harvest Bread, Oink Cafe, RigaTony’s, Maskadores and more. Of course, we’re really big fans of some of the new places at Rural and Warner, too. The Tempe Public Market along with Ghost Ranch and Cotton & Copper have been great additions to the neighborhood. 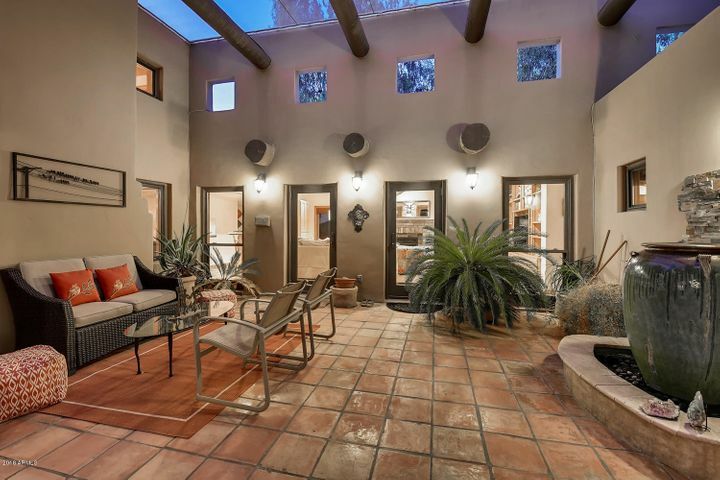 Here’s a list of homes currently for sale or recently sold in Warner Estates. This is a live feed that is updated daily. If there is nothing currently for sale in the neighborhood, nothing will display. 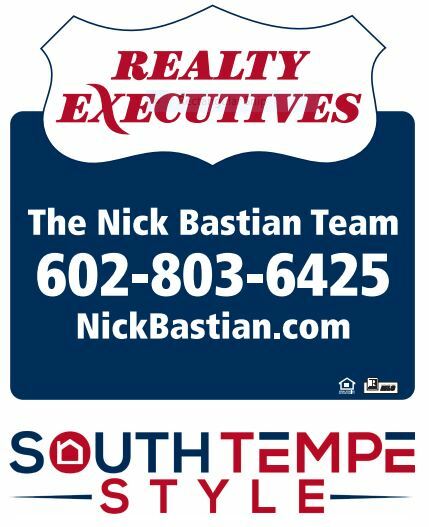 Please feel free to contact the Nick Bastian Team if you would like information about buying or selling a home in South Tempe as we would be happy to help. 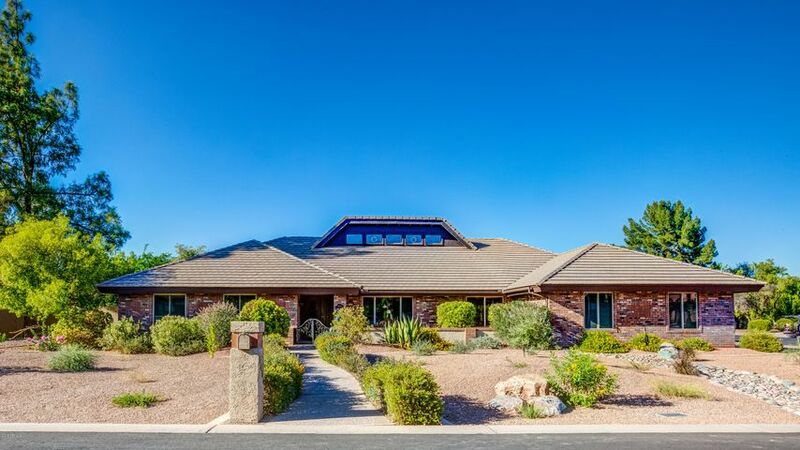 We can be reached at 602-803-6425.